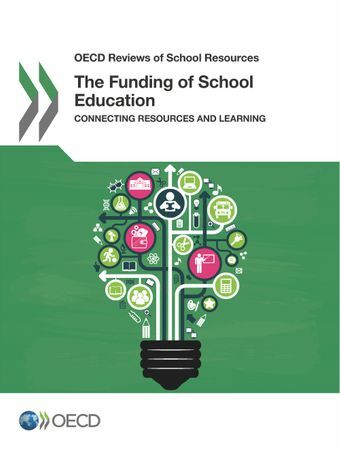 This report on the funding of school education constitutes the first in a series of thematic comparative reports bringing together findings from the OECD School Resources Review. School systems have limited financial resources with which to pursue their objectives and the design of school funding policies plays a key role in ensuring that resources are directed to where they can make the most difference. As OECD school systems have become more complex and characterised by multi-level governance, a growing set of actors are increasingly involved in financial decision-making. This requires designing funding allocation models that are aligned to a school system’s governance structures, linking budget planning procedures at different levels to shared educational goals and evaluating the use of school funding to hold decision makers accountable and ensure that resources are used effectively and equitably.This report was co-funded by the European Commission..
Why look at school funding policies?